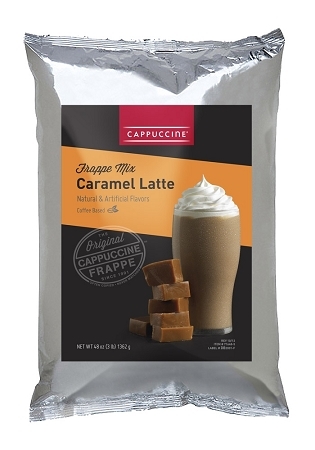 Cappuccine Caramel Latte Frappe Mix 3 lb. 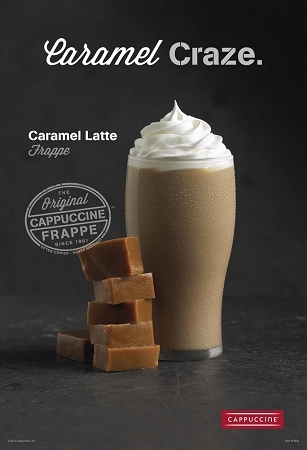 Sip into this rich, creamy favorite. 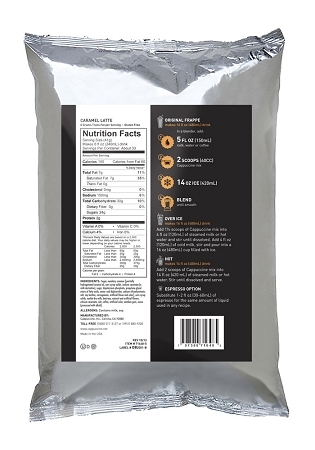 Sweet caramel flavor with a hint of coffee.